This one is a bit of a mystery. I found the seed mixed in with my original strain of Timilia Italian Wheat from Italy. I have since grown this barley out and found it to be very productive. It is a hulled type and upright in habit. Timilia is famous landrace wheat from Southern Italy and Sicily. My assumption is that this barley is also from the same region. 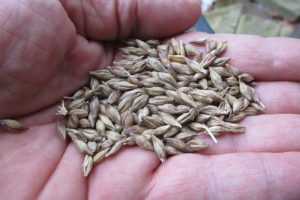 European farmers sometimes grow mixtures of grains in the same field, like different wheat varieties, and in some cases, a mixture of wheat and barley. 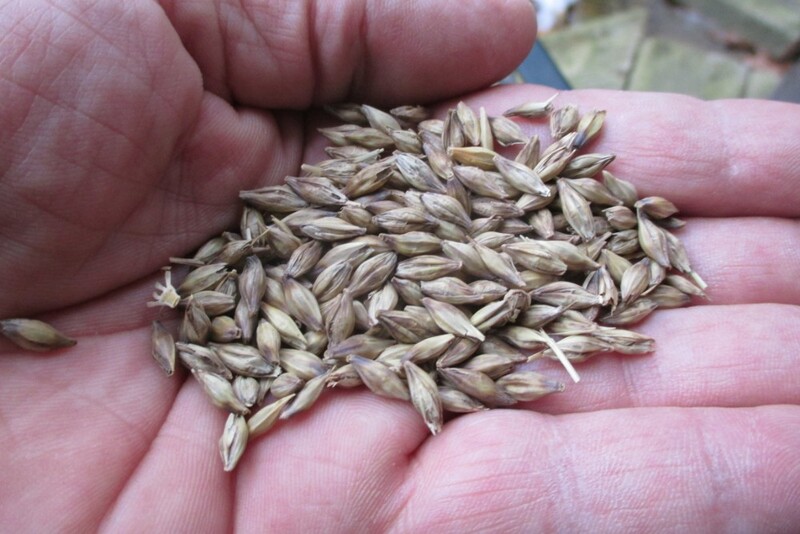 This barley matures at the same time as Timilia (90 days). I am offering this based on my hunch that it likely is a heritage cultivar and not something newer.